Fall is here, and that means it’s harvest time for squash! We like using squash as a delicious side dish and as a substitute for starchy potatoes and pasta. 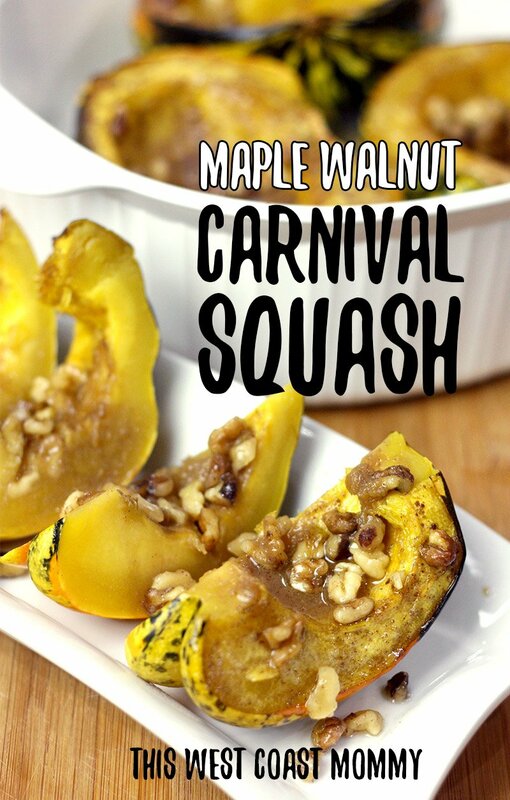 Today I’m sharing my recipe for roasted maple walnut carnival squash. 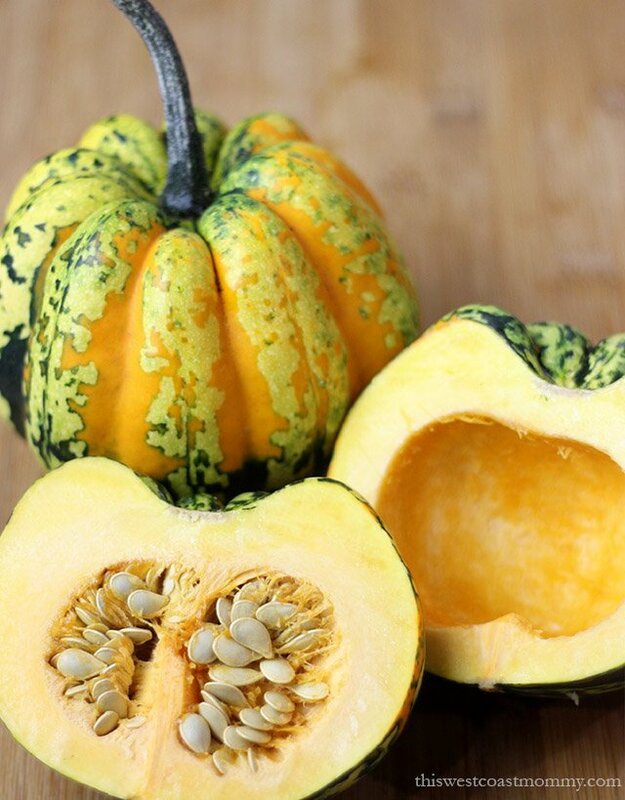 Carnival squash are small pumpkin shaped gourds with a thick variegated orange, yellow, and green rind. The green tells you that the squash is at its peak maturity. Carnival squash keeps well in a dry, cool place (we keep ours in the garage), but as it gets older, the green will start to fade to orange and yellow. I’ve written this recipe for carnival squash, but you can use acorn or butternut squash as well. Winter squashes like carnival, acorn, and butternut are a delicious source of potassium, fibre, and vitamins A and C. They’re simple to cook, delicious, and good for you! Start by cutting your squash in half from top to bottom. Scrape out the seeds and stringy bits just like you would with a pumpkin. Butter the inside and drizzle some maple syrup on all the surfaces. Add just a pinch of sea salt, and dust on some cinnamon and nutmeg on top if you like. I love the warmth and depth these spices give to the squash! Place the cleaned halves in a deep baking tray or baking dish with about a quarter of an inch of water in the bottom. The water helps keep the squash from drying out. I like to loosely fold some aluminum foil over top too. Bake at 400 degrees for about an hour. The squash is done when it’s soft all the way through. 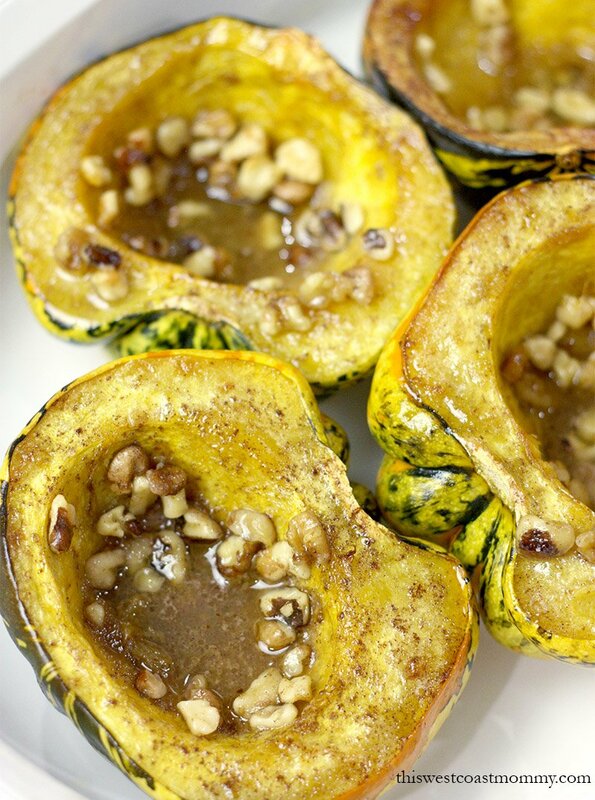 Take off the foil and add chopped walnuts into the bowls of your squash. Spoon the buttery sauce over all the surfaces, making sure the walnuts are well coated. Pop the squash back into the oven for 15 more minutes so the walnuts get toasted and the top of the squash browns a bit. Slice up each piece into halves or thirds and serve hot. Cut squash in half from stem to stem and clean out the seeds and strings. Place each cleaned half, cut side up, in an oven-safe baking dish. Add about 1/4" water to the pan. 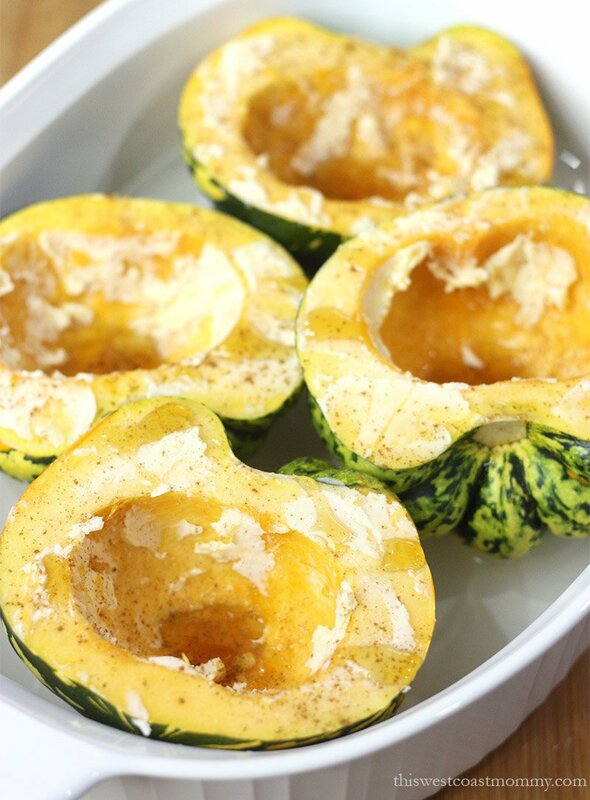 Coat inside of each squash half with 1/2 tablespoon of butter and lightly sprinkle just a touch of sea salt. Drizzle one teaspoon maple syrup inside each half. Sprinkle with cinnamon and nutmeg if desired. Loosely cover each half with aluminum foil and bake in the oven for 50-60 minutes until squash is soft all the way through. Remove foil and add one quarter of chopped walnuts to each squash half. 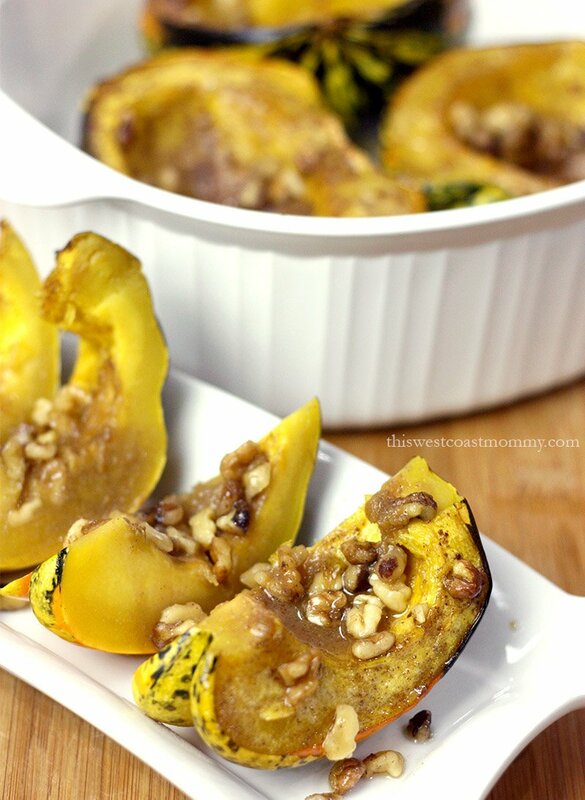 Coat the walnuts and cut surfaces of squash with the sweet butter sauce. Bake for an additional 10 minutes uncovered. Cut each half into 2 or 3 slices and serve hot. Replace butter with 1 tablespoon extra virgin olive oil for vegan option. This sounds so yummy! Once it’s cool enough to turn on the oven here I will give it a try 🙂 Thanks for sharing! Thanks for sharing,this sounds very good . This is a timely recipe. I have given up white sugar as part of a book study I am doing with my church group. AND we have a ton of squash in the garden to use up. This looks delicious. I’m going to try it for supper tomorrow. 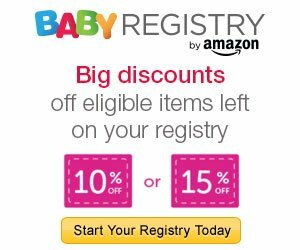 This sounds as delicious as dessert! 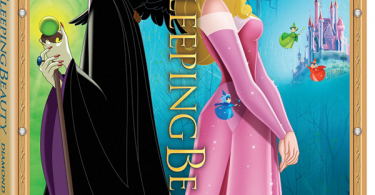 This looks so good. I am gonna have to give it a try. Never really tried squash so this is nice that it’s on my radar. Thanks! This looks so delicious. We love squash! I have recently started trying different fall squash. This looks like a great recipe! This looks so good. I hope my family likes it. Mnnn that sounds very tasty, I would give it a try. This recipe sounds amazing! Will try it soon! It’s always fun to try new squash recipes. This recipe was just too tempting to not check it out!! It looks delicious to me and I love aquash as avegetable.This one will goo into my favorites file.Thank you.